If you are having login problems with the HR Portal please phone (01709) 334242 for assistance. Scroll down to ‘Teachers’, keep the cursor on that and Select ‘Email'. Once this is accepted, it will ask you to set the time. You can now view your emails in this account. 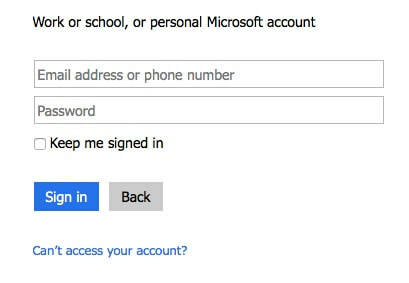 A page (Account Assistance) will appear - click on 'Reset My Password/Activate My account'. Then a page (Password Reset / Account Activation) will appear asking for your details. When inputting your DOB, select the year first, then month & finally the day of your birth. When you have completed all these parts, Click 'Change Password' button. Another page will appear telling you the first part of your password. Go back to the portal tab and enter the details at the top of the page. Once the details are accepted. It will give you the option to change your password. Type in the two part password that the system has generated (without spaces). Type it in again to confirm. 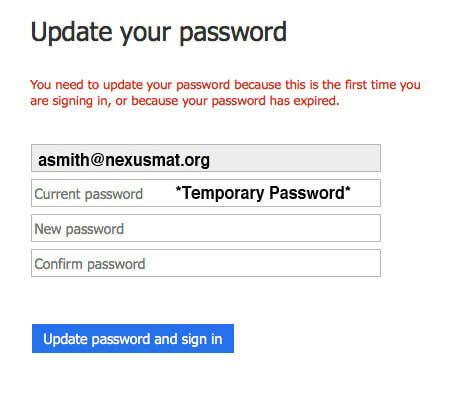 This is now your new set password, which the portal will ask for when you next log on. The next screen will ask you for details of your NI number. You are now able to access your details. Look at the drop down menus at the top. If you select ‘Your Job’ all your wages details are in there. Have a look at what else is available on there too.